I LOVE your list! To read all of Jane Austen would be something I’d LIKE to do, but I’m not that big on “classics” even though I always say I’ll read more…er, some. YES on archery lessons! I’ve always wanted to do that even before HG 🙂 Good luck on being a published author, I know you can do it! Spreading classics out helps a lot, I think! And thank you! I’ve never read Twilight but I can imagine that would be a fun trip for a fan! 5 – I was intimidated by The Hobbit for years growing up. When I finally got read it I loved it and devoured that and all the LOTR books in like a month. So, yes, daunting but worth it. 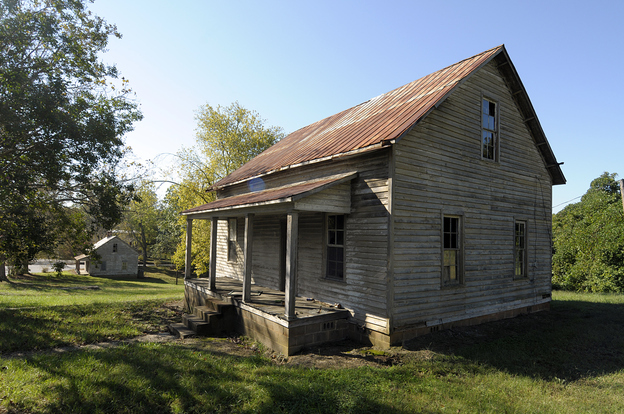 7 – yes. I totally want to take an archery class too. I didn’t know about that book, so I’m glad you told me! I am definitely going to take my time with reading Lewis’ works. I read The Hobbit in junior high and enjoyed it, and would like to reread it… Maybe it would propel me forward to read LOTR! I don’t plan to get into all the appendices and all that though. You totally need to read the appendices. A lot of good history and background there, and more entertaining than The Hobbit to boot! This is such a fabulous list. It would be so much fun to feel like Katniss for a day! I think so too, as long as I’m not actually in The Hunger Games! Lovely list! I have not read Harry Potter either, so you are not alone there (I can actually feel the eyes of people on me right now, LOL). I would love to visit The Hunger Games locations as well, sounds interesting. Seriously, people judge when they hear you haven’t read HP! Glad I’m not alone!! I just found your blog today! Such a great list! I’ve met Marissa, and she is so nice and funny. Harry Potter is an absolute must-read, so I hope that becomes a priority! I had the same problem when I sat down to read Les Miserables (I tricked myself into thinking I could read it in a month–ha!) but I finally finished it and it was so satisfying. I actually just discovered a website called https://dailylit.com/ that emails snippets of classics to you everyday. It’s helping me get through Pride and Prejudice, a novel I’ve tried to read for three years, so I bet it could get you through Les Miserables. Hope you have fun in all of your reading endeavors! Looking forward to keeping up with your blog! I do plan to start Harry Potter sometime… I’m going to aim for sometime this year. The problem is I get so distracted by new reads! I am terrible at reading daily emails like that, so I don’t think that method would really work for me. I just need to pick up my copy of the book more often! Glad you came by! Good idea to visit a Hunger Games location, since it’s so doable!!! Great list. Yes, hopefully I’ll have the chance in the next few years! I have an anthology of Lewis’s works that’s been sitting on my shelf for over a year now. I loved Screwtape Letters so much – I’m not really sure why I haven’t read his other works! I like your goal of reading C.S. Lewis. I would like to read those too. Also, the covers that you have in the picture of the Lewis books are fabulous! 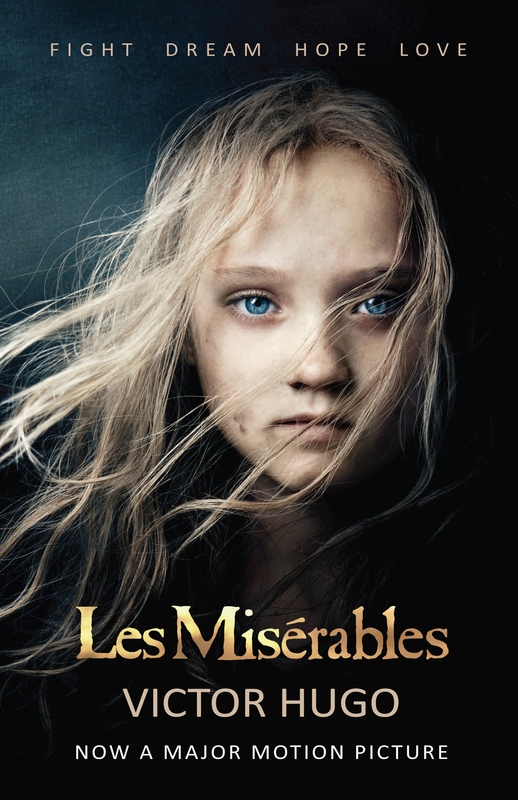 Keep plugging away at Les Mis. It is good, but it is a big undertaking. Great list. I especially love #2! They’re classics I want to read… I’m not going to force myself to read Mark Twain or War and Peace because I’m not interested in those. You have plenty of time to worry about whether or not husband and kids will happen. Sometimes I actually waffle back and forth about kids, but thinking about things like reading with them warms my heart and makes me want to! 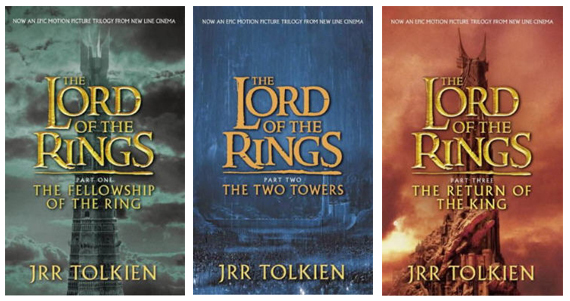 I forced myself through the Lord of the Rings trilogy, hoping to see why they were so popular. 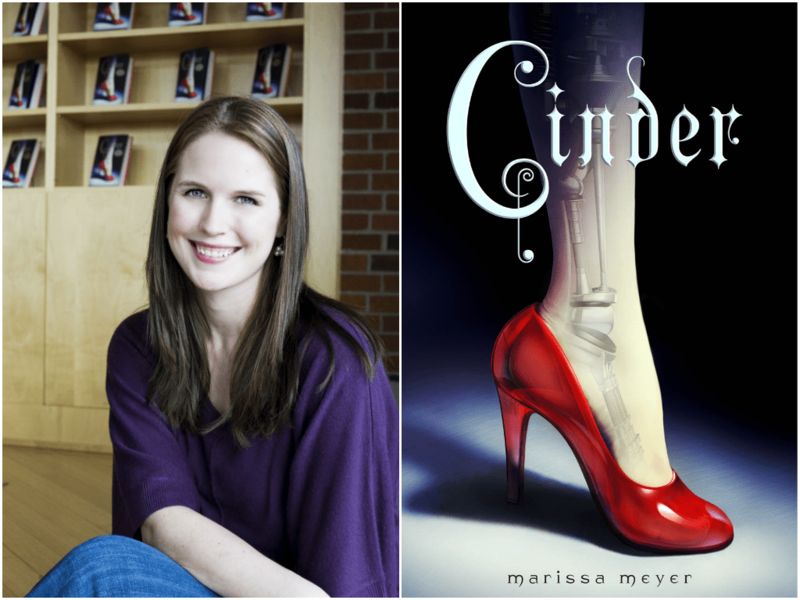 It was the series that decided for me that I am not a fan of high fiction; too many descriptions. And there were a lot of songs, which I felt compelled to read, thinking there might be a clue about what was going to happen! 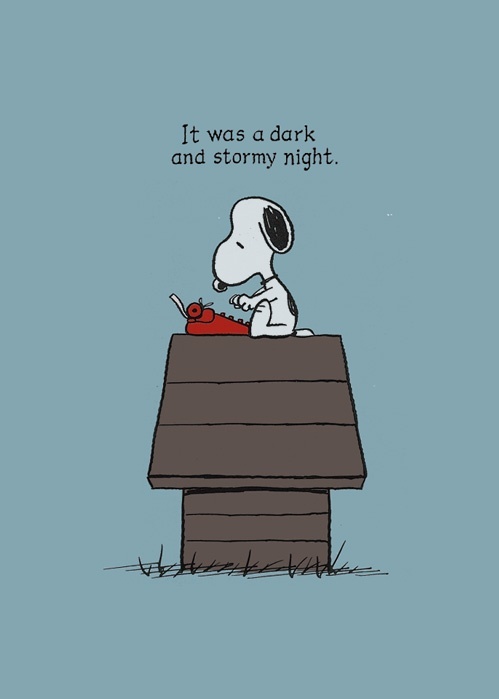 (There wasn’t). I really enjoyed The Hobbit though! I would love to read all of Jane Austen; so far I’ve only read P&P. Yeah, I think it would be a struggle for me as well, but I do love the stories and characters from the movies, so I think it would be worth it to read more about them. I hope to slowly read all of Jane Austen’s books, though I don’t think I’ve every actually said it–I’ve just assumed I would get to them all eventually! I also have a goal to read C. S. Lewis’s The Chronicles of Narnia series. I read one of them when I was little, but never read the rest, despite the fact that my dad bought me the entire series. And I’ve also got to try LOTR. It sounds so daunting! It took me many, many years after I had the complete set to dive into them, and even then I spent several years reading them all even though they’re easy reads and most of them are very enjoyable! (There were a couple that were slightly tougher to get through because they were a little more boring, but most of them are great!) I read them in the order they were written, rather than story chronological order, and I think that’s the way to go! Thanks for the input! That’s probably how I’ll read them. I love this list!! My cousin has taught me a little archery, and it really cool. the LOTR trilogy is awesome! I read it this past summer. The first book is a little slow, but it defiantly picks up!!! I adore CS Lewis and Jane Austen! I want to travel to the filming locations now! I did technically learn a little archery at a retreat or something once a while ago, but it was definitely a while ago so I want to relearn! I love your list! I also have #5 on my list. 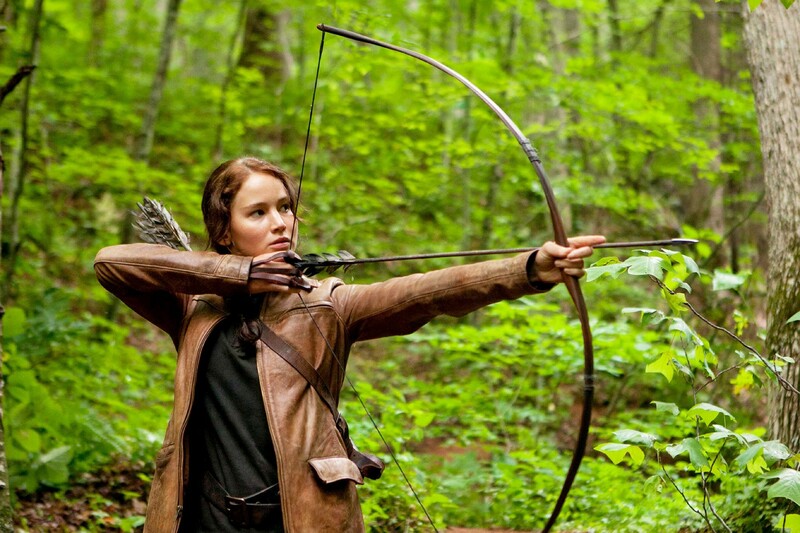 I think it’s cool that you plan to visit a Hunger Games filming location — and take archery lessons! I would love to try archery someday as well. My husband used to do it, so hopefully one day we can go to a shooting range together. It looks like fun, but I wonder how good I would be at it, lol. 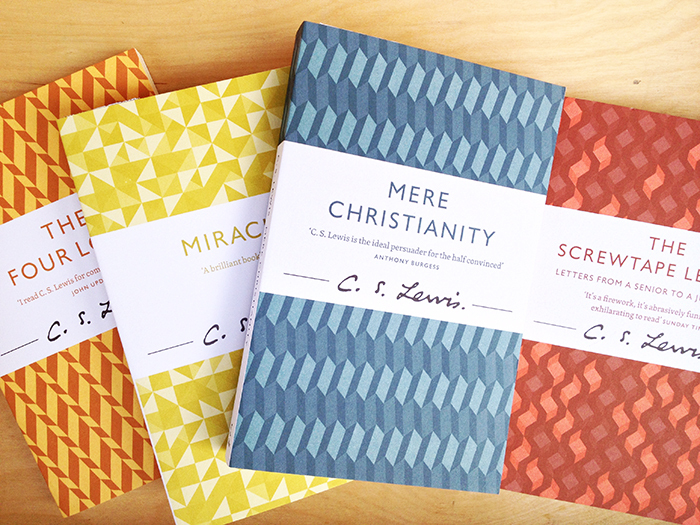 I REALLY like the covers on those C. S. Lewis books! I’ve had The Screwtape Letters on my TBR ever since some random guy at pastry school was telling me about it, lol. I think I have like half of the Narnia series on my shelves somewhere, so someday I’d like to read all of those as well. I know, I would love to find those covers in real life! It was just what I found during a Google image search but I love them!